for $299,900 with 4 bedrooms and 1 full bath, 1 half bath. This 2,518 square foot home was built in 1936 on a lot size of 0.0471 Acre(s). 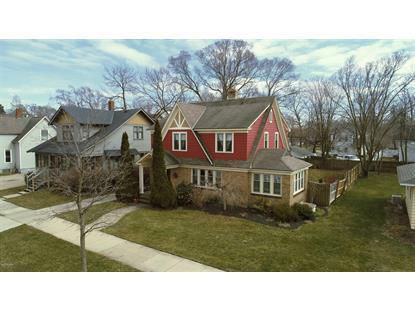 Stately, traditional home close to Hope College! 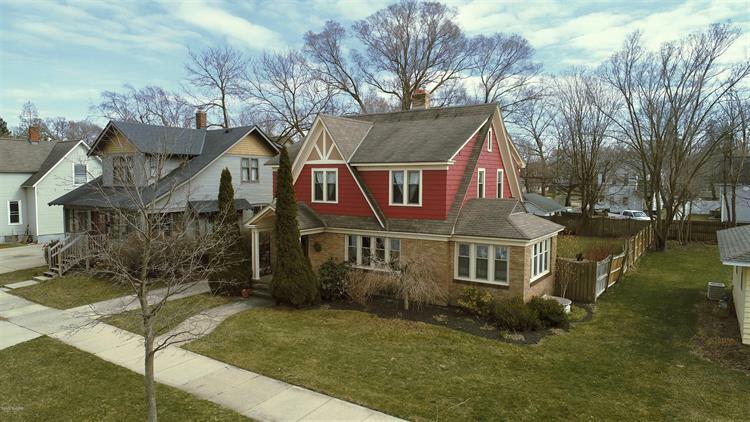 This home has all the charm you are looking for in Downtown Holland. The main floor features hardwood floors, dining nook, formal dining room, living room with fireplace, and cozy reading room. Upstairs, you will find 3 bedrooms as well as an office/art room/nursery with its own private balcony. The lower level has full height ceilings, egress window for an additional bedroom or rec room, and lots of storage. The backyard is fully fenced in and provides a great outdoor living space. This home also qualifies for the Walk to Work targeted area--call for more information.